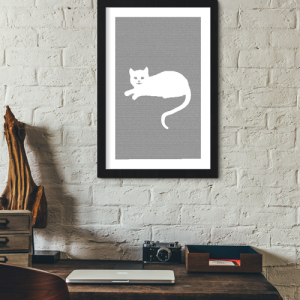 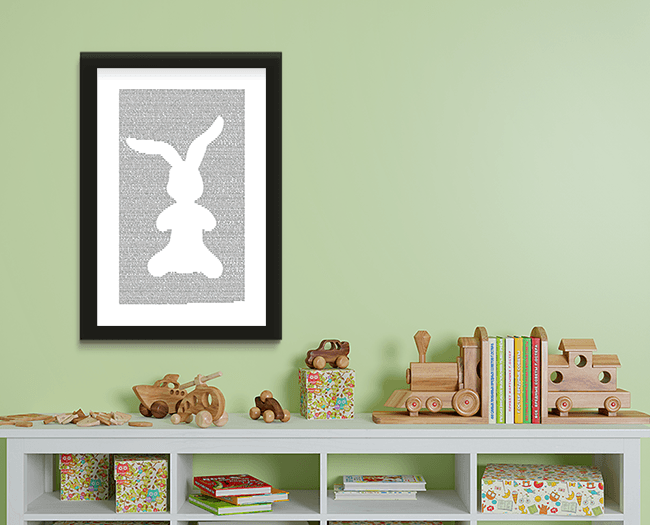 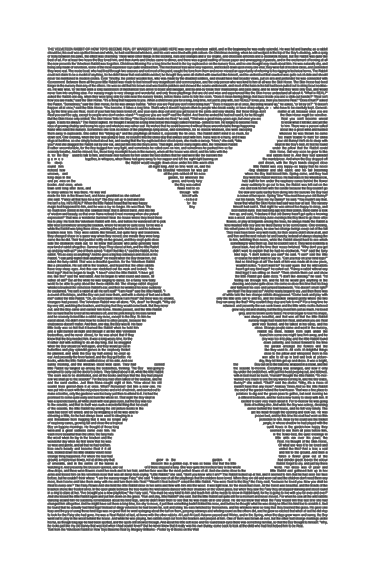 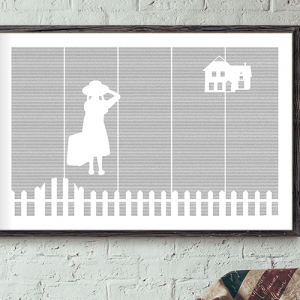 This 11″x17″ Velveteen Rabbit book poster contains the full text of Margery Williams’s classic children’s book, The Velveteen Rabbit (Or How Toys Become Real). 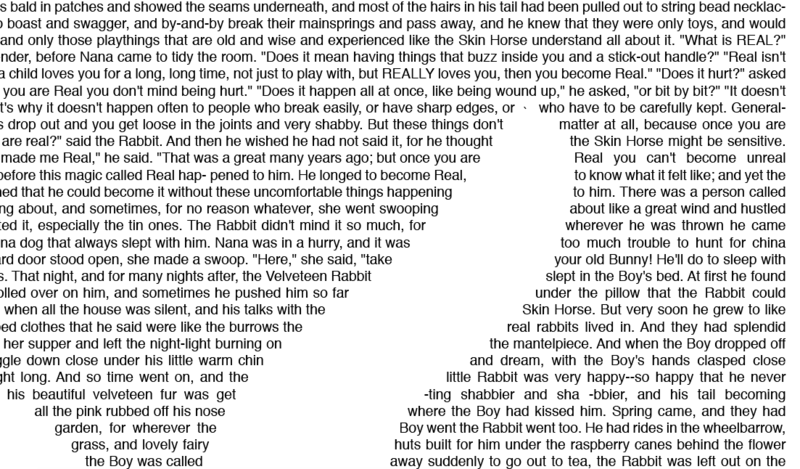 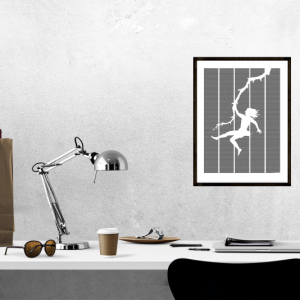 Set in a 6-point Helvetica font, the text is crisp and 100% readable. 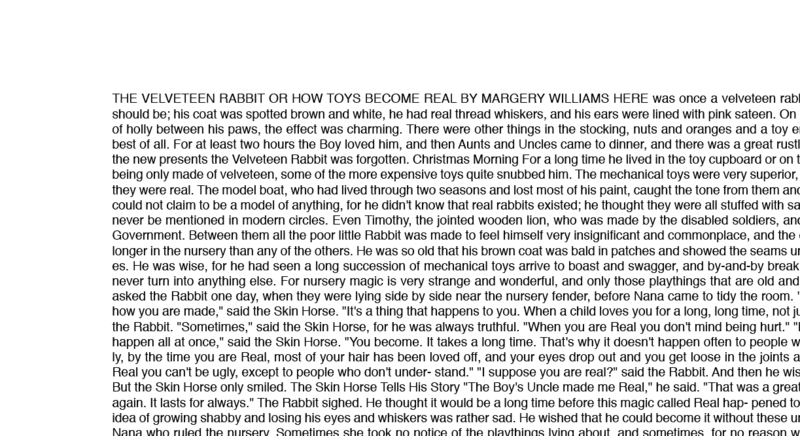 First published in 1922, The Velveteen Rabbit follows a little stuffed rabbit as he struggles with his young owner’s neglect and his desire to become real. 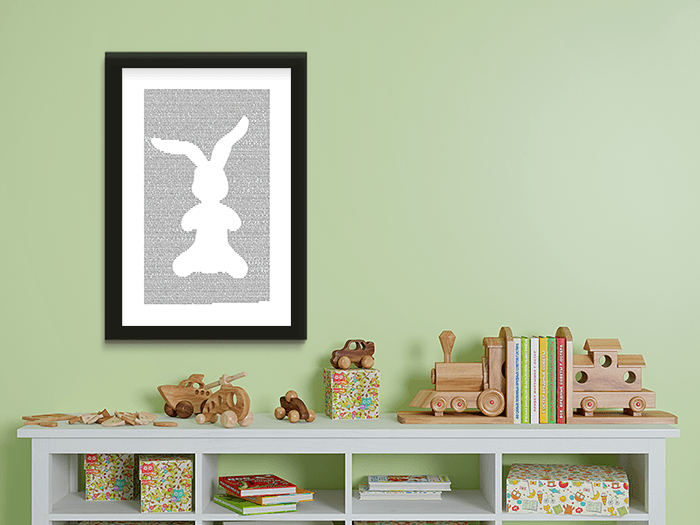 The Velveteen Rabbit is widely considered among the best children’s books of all time.